THEODORE F. NOGA, age 93. Together again with the late Eleanor J. (nee Kickel); loving father of Jane Karr, Theodore J. 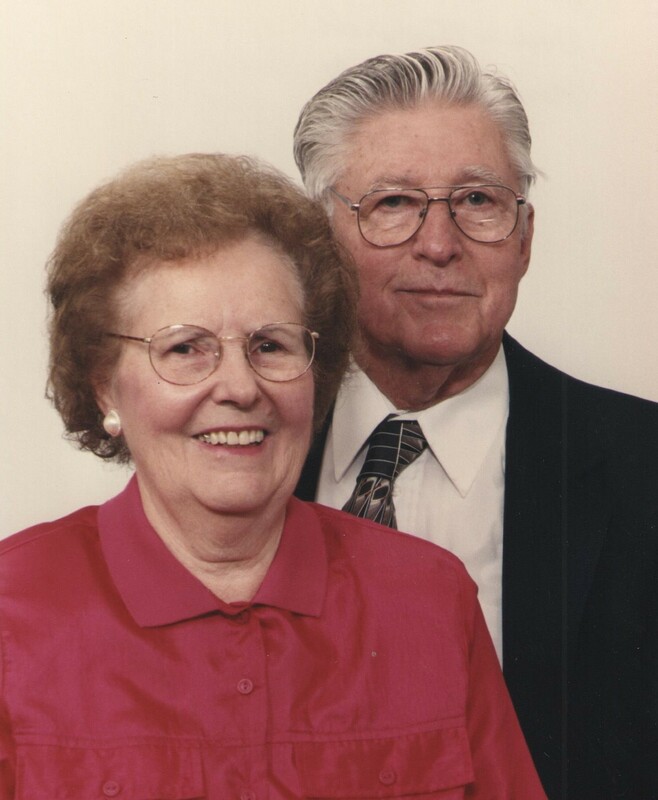 (Cynthia L.), James W (Marcia), and Mary Ellen Craig (John R.); cherished grandfather of Theodore M., Christine M., Jennifer L., John R., Emily K, Derrick R and Marie O.; great grandfather of 4; dear brother, uncle and friend of many. U.S. Army Air Corps, WWII POW Veteran. Family suggests memorials to St. Bridget of Kildare School Fund (5620 Hauserman Rd., Parma, OH 44130) or Hospice of Western Reserve (17876 St. Clair Ave., Cleve., OH 44110). Proud graduate of West Technical High School class of 1942. Ted was a proud, patriotic man of courage and a 38 year employee of CEI. Funeral service 8:45 a.m. Friday, Jan. 12, 2018 at GOLUBSKI FUNERAL HOME, 5986 RIDGE RD., PARMA. Funeral Mass 9:30 a.m. St. Bridget of Kildare Church. Interment Ohio Western Reserve National Cemetery. Friends received THURSDAY 3-8 PM. Ham Radio K8TTG signing off.